“a Lamp to my feet. a Light for my path.” – Psalm 146:1-2 | A LAMP TO MY FEET. A LIGHT FOR MY PATH. bowing my head in worship. and declaring my love for Him who is always with me. always thankful to Him for His mercies; His forgiveness; His love. 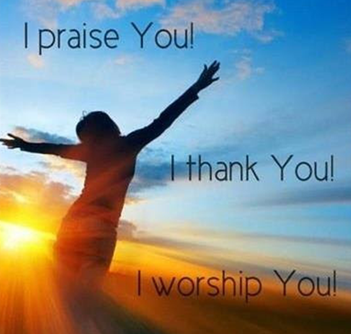 I want to determinedly make my life a song of praise to God! and with every breath that I take. Amen! I will sing praises to You, my God, all my life long.